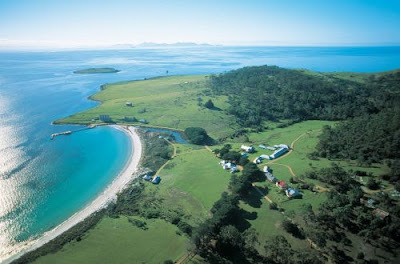 I'd like to take the family camping to Maria Island please. With its historic ruins, sweeping bays, rugged cliffs and abundant wildlife, it would be perfect for some much needed down time with the family. Bliss. The island, off the east coast of Tasmania, is accessed only by ferry, there are no cars and no shops, so you have to carry everything you need with you. I'd like to take a canvas bell tent from here, inspired by Emma Bradshaw's dreamy camping tales. 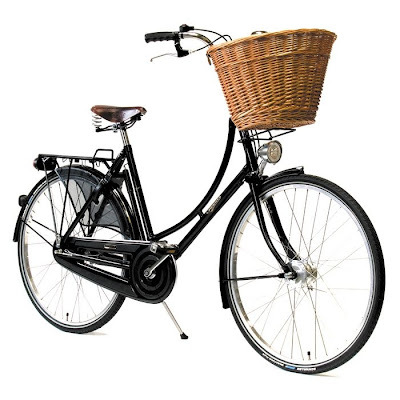 And because the island is perfect for cycling, I'll take my new bike : : either of these which I've long dreamt of : : this Pashley Princess or a Skeppshult black natur. Happy birthday for next week! My middle one turns eleven on Tuesday, party on Sunday. I cannot talk maria Island up enough. A whole posse of us from Cygnet stayed there this year during the heat wave & we had the BEST time Ever! No BS! Top tip though: Dont take THAT ferry over, we hired a local to get us over-Way cheaper. I wish I could wave my magic wand & give you everything you've asked for Michelle - you have wonderful taste! Have a fab birthday & I do hope you get to Maria Island. MOTH used to dive around there heaps when he had his Ab. licence & just adores it. oh to get any of those would make a fantastic birthday, have a great week anyway! Happy birthday week Michelle! 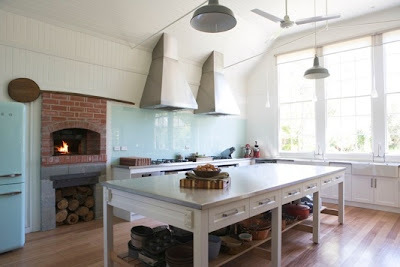 That sounds like a dream list to me, I would loove that kitchen too it's perfect. Have you done a cooking course there? I would love to at some stage. I hope you have a wonderful week. I nearly wet myself - I thought that was your kitchen! I didn't read the post until I had looked at the photos! I thought your new skylight had really transformed your space!!! And I was instantly jelous and about to make my husband get out there and start knocking holes in the ceiling! How funny. Love you plans. That bike is too cool, it really is. I would wet myself if this was my kitchen Rach! Happy birthday (soon)! What an incredible kitchen. Nice choice!